In this episode of the Greybeards on Storage podcast, Ray Lucchesi and Howard Marks spoke to Sharad Rastogi & Ranga Rajagopalan from Dell EMC’s Data Protection division. 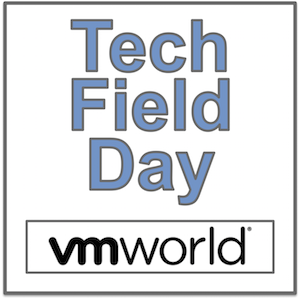 They discuss the company’s new IDPA DP4400, which was also detailed at their Tech Field Day Extra presentation from VMworld US 2018. This provides up to 96TB of usable capacity for secondary storage and backups, while also providing up to 192TB of a native Cloud Tier.